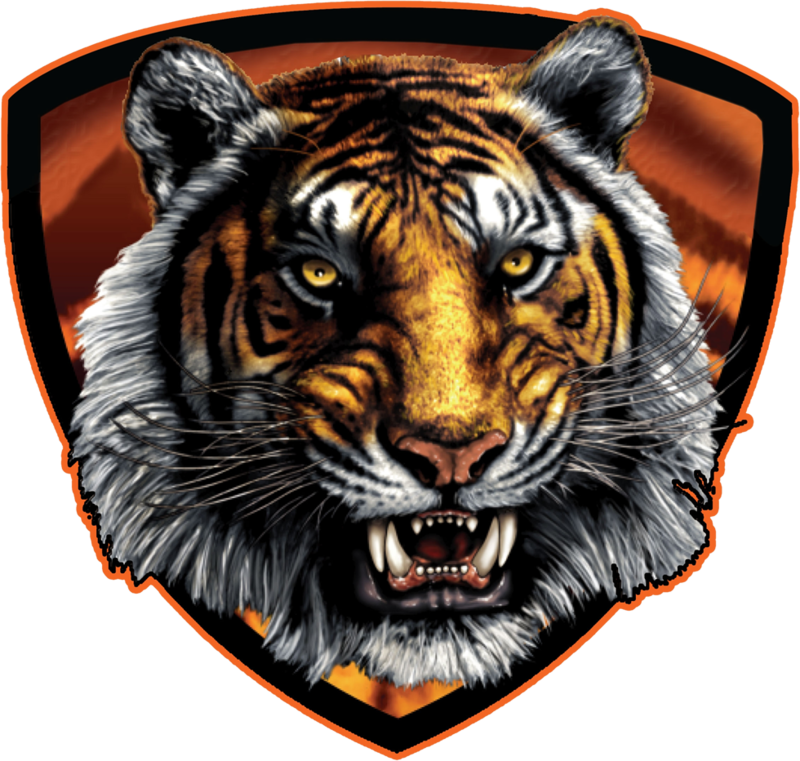 The Salt Lake Tribune recently published a great story on the Ogden Tigers Football program, which highlights the great celebration that occurred at the school following the game. A special thanks goes out to all who escorted the Tigers home at 1:30am! Click here to enjoy the SL Trib story!